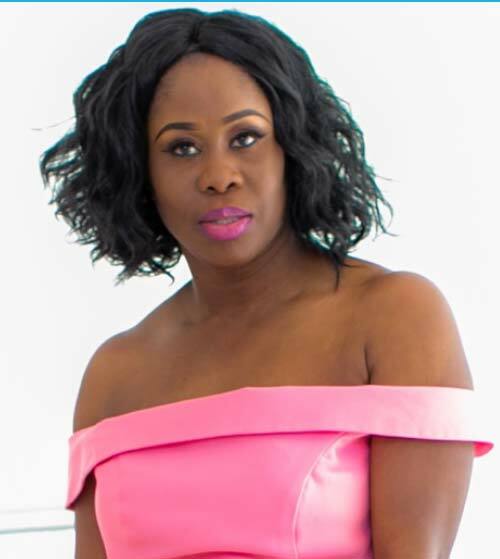 Mavis Amankwah is an award-winning entrepreneur; specializing in marketing, PR, diversity communications and business sustainability. Her vision began in 2002 when she noticed that there was a major gap in the market where corporate and commercial organisations needed to tap into diverse and hard-to-reach audiences but had challenges engaging with them. Mavis founded Rich Visions Diversity Communications to bridge that gap. She has successfully steered the company to become one of the leading diversity communications agencies targeting niche audiences. Now in its 16th year with Mavis at the helm, Rich Visions Communication and Business have won many awards. Rich Visions has worked and created campaigns with over 60 established commercial and corporate organisations including; ASDA, Comic Relief, HMRC, Metropolitan Police, HSBC, and MoneyGram. In 2011 Rich Visions Communications won the contract to deliver a communications campaign aimed at ethnic audiences for the Digital TV switchover. In 2009, Mavis launched another arm of the agency; Rich Visions Small Business (RVSB) which has helped over 650 enterprises increase sales, marketing and revenue growth via business support, social media and PR. RVSB has also helped small businesses secure around £6m in low-interest loans. Mavis is a business mentor and strategist with a passion for helping businesses to grow. Mavis now has several brands, which includes BE Mogul and Women Like Me Business Club. Mavis is a public speaker, and she holds regular events in the UK and is invited to speak internationally often. She is an author and published her first book “44 Ways to Grow Your Business or Brand: a step-by-step guide to increasing profits,” in 2011. She has spoken at Lloyds HQ and also NatWest/RBS HQ. Mavis has also spoken on stage alongside the likes of Richard Branson, Kanya King, and Dianne Abbott. Her content is always direct, tangible and delivered in an informative way.